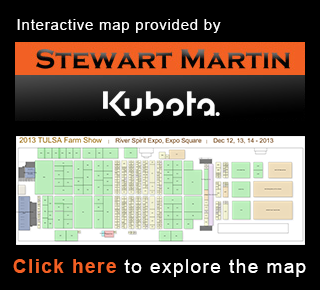 The TULSA Farm Show returns to Expo Square for the 26th year! Oklahoma’s premier agricultural and ranching event returns to the River Spirit Expo (Expo Square) December 12, 13, & 14, 2019. 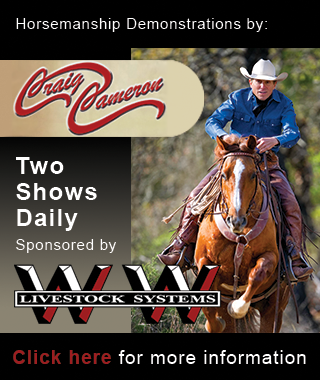 As Oklahoma’s largest indoor farm show with over 400,000 square feet of exhibits, the Tulsa Farm Show is a great end-of-year opportunity to view all the latest in agricultural and ranching equipment. More than 380 companies will be featuring a full line of displays, including tractor, sprayer, tillage, harvest equipment, cattle management products, and more.